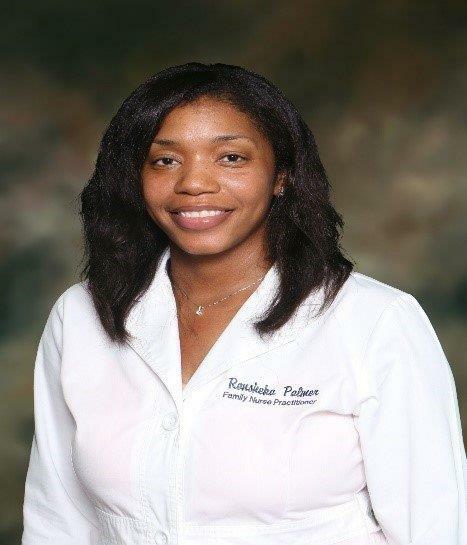 Dr. Ronsheka Palmer, Chief Clinical Quality Officer, has over ten years of healthcare experience. She attained her Doctor in Nursing Practice (DNP) from the University of Alabama and served as DHC’s Chief Operating Officer from May 2016 to May 2017, at which time she was promoted to the position of Chief Clinical Quality Officer. Dr. Palmer continues to see patients as needed at DHC’s Dr. Robert Smith – Greenville South and Searcy clinics. Hazel Whiting brings more than 15 years of experience in various accounting operations. She provides executive leadership, vision, and oversight of Delta Health Center’s financial management and accounting department. Mrs. Whiting’s past professional experience includes working as Chief Financial Officer for G.A. Carmichael FHC, Inc., and as an Accountant for Entergy (Mississippi Power and Light Company) in Jackson, Mississippi. Mrs. Whiting received her Master’s in Business Administration from Jackson State University, in Jackson, Mississippi, and a Bachelor’s of Science in Accounting from Christian Brothers University in Memphis, Tennessee. Ann Nowell, Chief Operating Officer, joined DHC in May 2017. 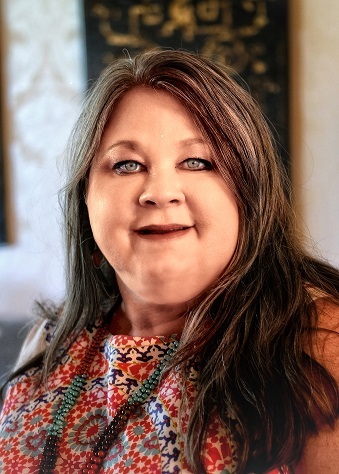 Prior to joining DHC, Ms. Nowell provided administrative leadership to The Woman’s Clinic and Northwest Mississippi Regional Medical Center, both in Clarksdale, MS, for ten years. 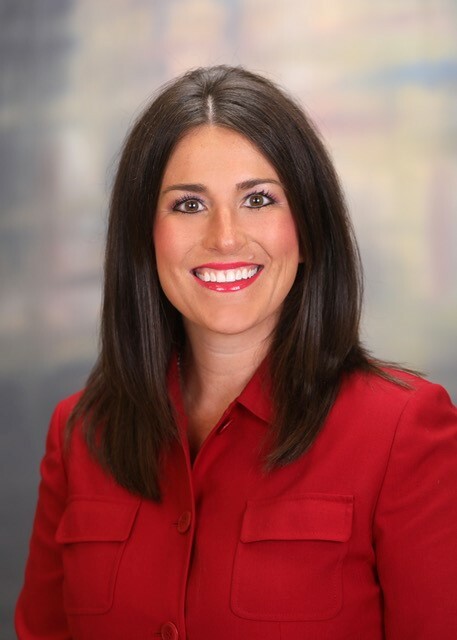 Ms. Nowell has served in the capacity of Area Practice Manager, Assistant Administrator, and Chief Operating Officer in a hospital setting as well as the Administrator of a physician owned Obstetrical and Gynecological clinic practice. She has extensive experience recruiting, developing and managing clinic and support staff and expertise in planning and managing finances, operations, and expansion of medical practices. 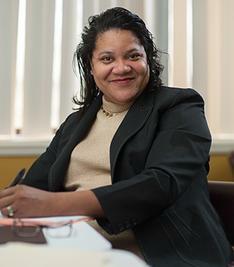 She holds a Master of Science in Healthcare Administration from the University of Alabama at Birmingham. Robin C. Boyles joined Delta Health Center in January 2017 following eight years as the Director of Institutional Grants at Delta State University. Robin has over 20 years of experience with nonprofits working in direct service, management, and administrative positions. She has worked with various programs related to health education and outreach especially in areas of HIV, tobacco, and substance abuse prevention. In her role as Chief Program Planning and Development Officer, she is responsible for assessing and identifying community and organizational needs, developing programming and seeking funding opportunities to address those needs, and provides leadership and management to those programs and projects once funded. She is also responsible for marketing and promoting Delta Health Center’s programs and services. Myrtis Small serves as the Human Resources and Credentialing Director at Delta Health Center. Ms. Small reports directly to the CEO of Delta Health Center. Ms. Small is a graduate of Canton High School, Belhaven University and Jackson State University where she received her Masters of Public Health degree in Health Policy and Management. 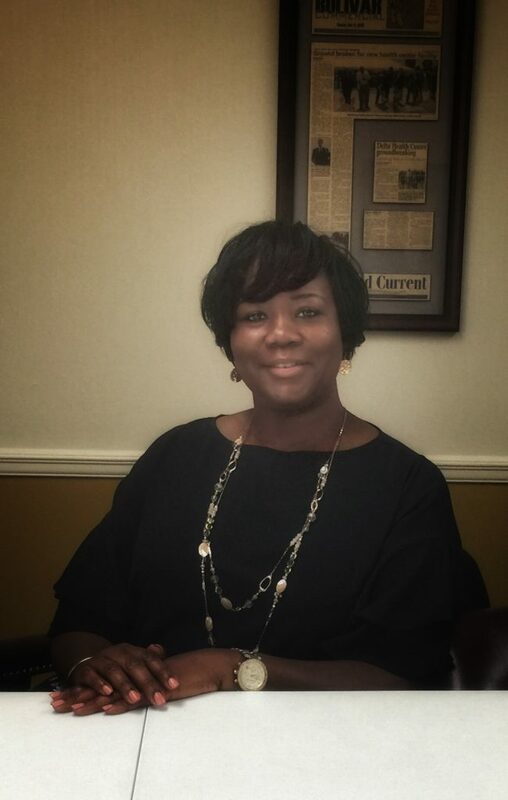 Prior to joining Delta Health Center, Myrtis served as the Workforce Development Director with the Mississippi Primary Health Care Association. She also served as the Issue Resolution Specialist and other capacities with Blue Cross and Blue Shield of Mississippi from 1994-2008. She also served as a Rehabilitation Counselor with the Mississippi Department of Rehabilitation Services and completed her internship with the Mississippi House of Representatives.